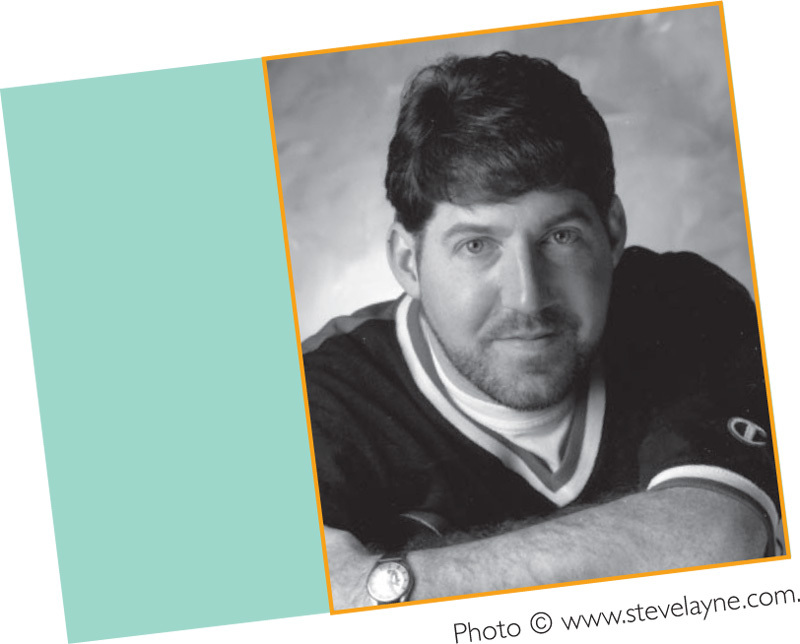 Steven L. Layne serves as a full-time faculty member at Judson University in Elgin, Illinois, where he directs the Master of Education in Literacy Program and teaches courses in children’s literature and reading. Dr. Layne is a respected literacy consultant, motivational keynote speaker, and featured author who works with large numbers of educators and children during school visits and at conferences each year. His growing collection of more than fifteen books includes multiple award-winning titles in both the picture book and young adult genres. His newest titles include the young adult thriller Mergers, and a new picture book co-written with his wife Debbie —P is for Princess: A Royal Alphabet. The Laynes live with their four children in Elgin, Illinois. Three book readings by Robert Munsch, courtesy of www.TeachingBooks.net. Rethinking classroom activities to be inclusive of differently adopted students. Family Life Book Report Form and My Family Interview Sheet. Reproducible Tree Pattern and Dewey Decimal Game Sheet. Answer Keys for Lessons I and II and Worksheets for Lesson III. Author Extensions: Bet You Can’t Munsch Just One! Reproducible sheets for The Boy in the Drawer and Stephanie’s Ponytail.